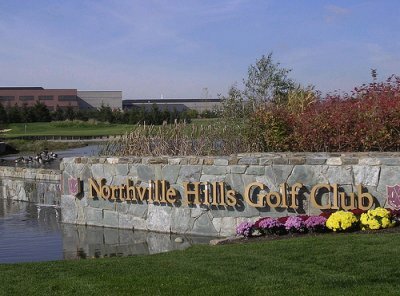 The Northville Hills Golf Club Community offers luxurious new homes on an Arnold Palmer Signature Golf Course. 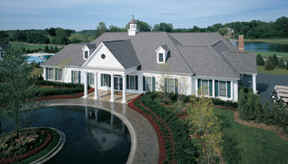 Homeowners receive an uncommon standard of excellence, superior design, and quality craftsmanship. These homes were built by Toll Brothers, one of Michigans top home builders. There are also custom built homes throughout the community. New construction is also still available. CLICK HERE TO DOWNLOAD THE SUBDIVSION BYLAWS & REGULATIONS! Residents enjoy a private pool, fitness facility and tennis courts! Situated North of 5 Mile and West of Sheldon, downtown Northville is just minutes away, offering wonderful retail, small town charm and fabulous dining. 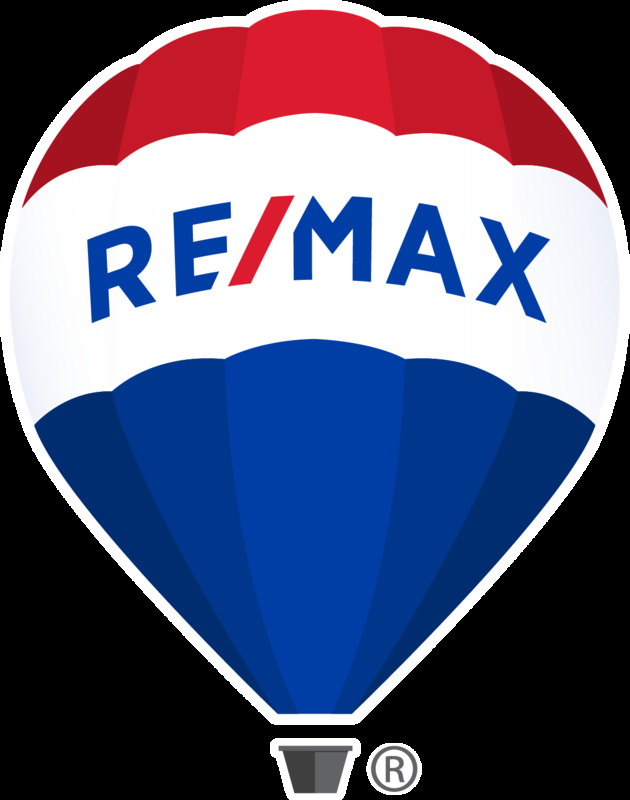 It is located close to I-275, I-696 and M-14 expressways, also nearby you will find Laurel Park Place and Twelve Oaks malls.